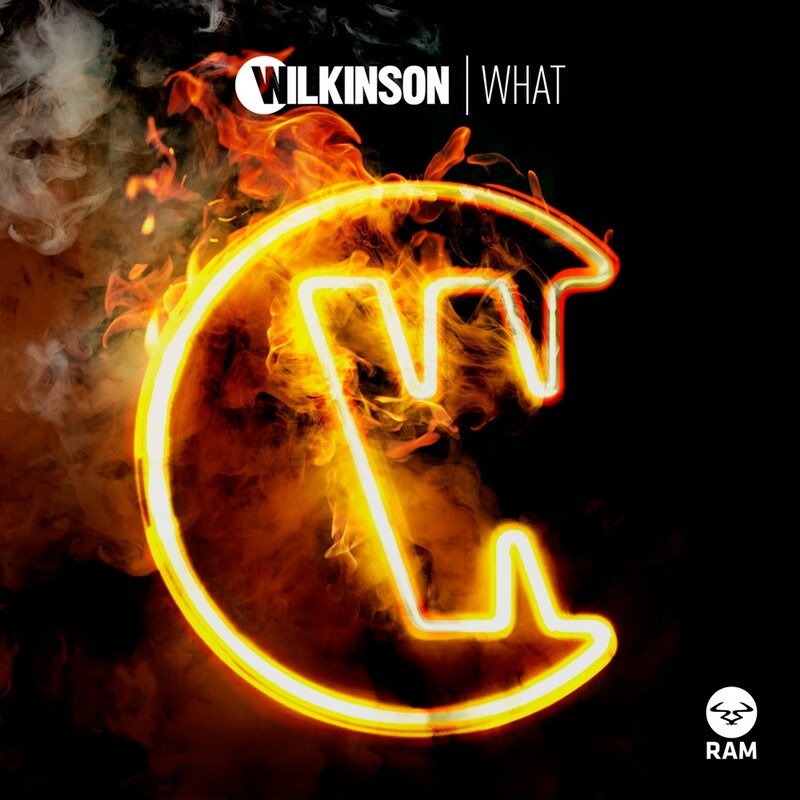 Mark 'Wilkinson' returns to Summer 2016 with his new club banger - 'What'. 'What', premiered as The Hottest Record In The World on BBC Radio 1, is being released by RAM Records, and is now making waves across the digital and club worlds, getting multiple rewinds from the D&B scene's leading names. 'What' follows on from four Top 40 singles for Wilkinson, including his top-ten, smash single 'Afterglow', which saw worldwide success - selling 400,000 copies, with 50 Million Youtube views. Hailed as one of the brightest stars in dance music, Wilkinson's debut album Lazers Not Includ-ed went to Number 1 on the iTunes Dance Chart in ten different countries, and saw him conse-quently touring across the globe. Having remixed and collaborated with the likes of Ed Sheeran, The Prodigy, Chase & Status, Naughty Boy, Wretch 32, Katy B & Laura Mvula, Wilkinson has previously scooped 'Best Single', 'Best Album', 'Best Video', 'Best Producer' and 'Best Live Act' at the National Drum & Bass Awards, not to mention the VEVO Viewers Award at the MVA's.